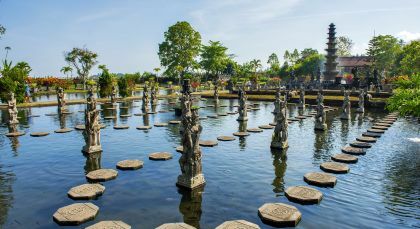 This Indonesia trip artfully combines the impressive temples of Java with the twin volcanoes Bromo and Ijen, and the beautiful landscapes of Bali. 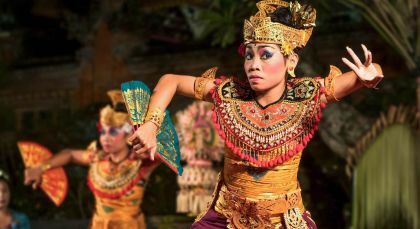 The perfect introduction to incredible Indonesia, with the promise of unforgettable impressions including contrasting beach stays in Candidasa and Nusa Dua. Yogyakarta in Java is a unique place for the appreciation of contrasts. 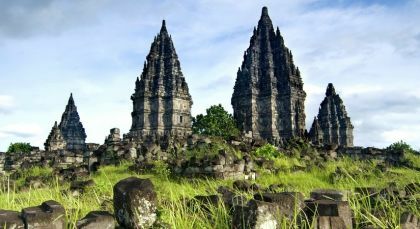 Yogyakarta is best known for its two historic temples: Borobudur Temple, a 9th century Buddhist monument and UNESCO World Heritage site, and Prambanan Temple, dedicated to the divine Hindu Trimurti (trinity). Mount Bromo in Java is a fabulous volcano with views! 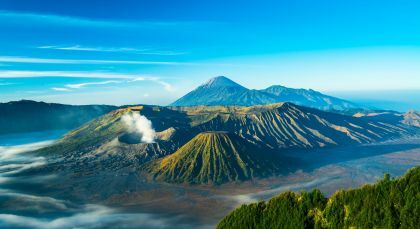 Located in Eastern Java and part of the Tengger massif, it enjoys pride of place within the Bromo Tengger Semeru National Park. 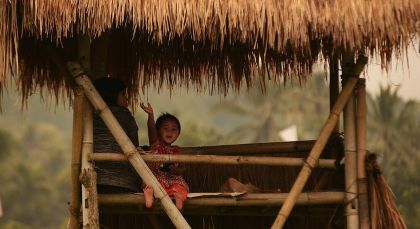 Igen in Java is where you can explore a most magical yet natural landscape. 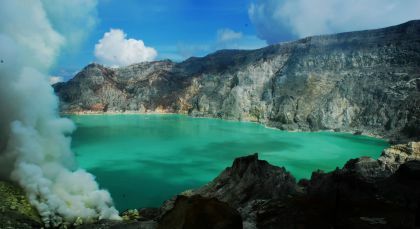 At 2,300 meters, Igen boasts Indonesia’s largest volcanic crater, which just so happens to have a magical blue fire. 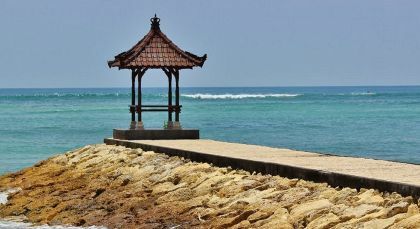 Located in the southern tip of the Bukit Peninsula, Nusa Dua offers stunning views of the surrounding beaches and seascape. Overall, an excellent holiday – lovely locations, superb accommodation and memorable tours with knowledgeable and friendly guides with a flexible itinerary catering to our requirements. 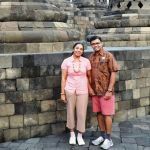 The team at Enchanting Travels really do an amazing job organizing and coordinating private tours – they have been stellar planning, managing and coordinating our two trips: India/2016 and Indonesia/2017, which will definitely not be our last. Thank you Enchanting Travels Team!